So, you want to make a difference for the bison of Yellowstone national park? You can help save the last wild buffalo by providing the supplies and provisions that support their defense in both field and office! 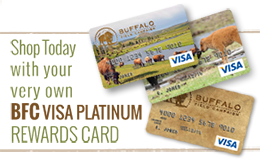 This wish list offers a great way for you to match your personal interests to specific buffalo protection operational needs. You decide how you want to make your own positive impact! 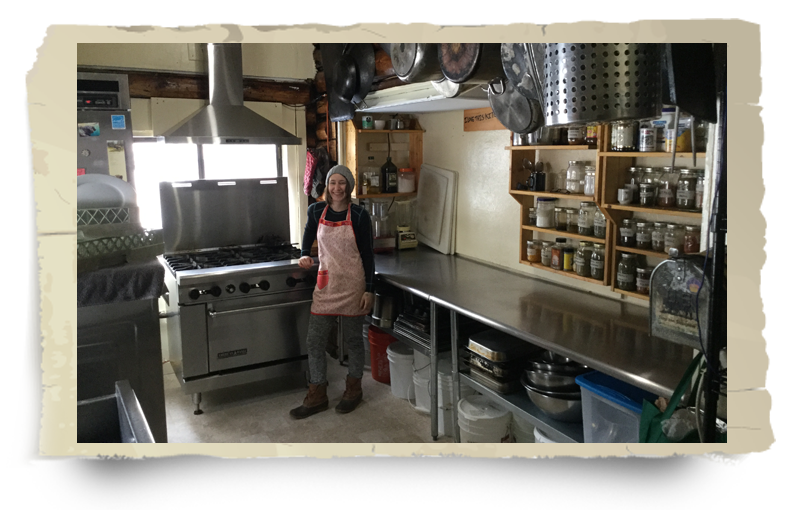 Do you love to cook but can’t make it to the BFC basecamp to help? Maybe you can send in some food or cooking supplies—or recipes! Or maybe you are an avid hiker, but can’t get to Montana to join the buffalo defense patrols? Sending in some binoculars or clothing will allow you to support those activities! We also know lots of you are “nerds” and might love to help in our office…but can’t take the time off work. If you want to support that kind of buffa-love, you’ll find lots of office, tech, and media gear on this list that would enhance the kinds of things you might do if you were here! In any case: we update this list periodically, so please check back for new options or feel free to call us at the number listed below. Please ship items to: BFC, PO Box 957, West Yellowstone, MT 59758, or contact us if USPS services are not an option for you. The fine print: Donations of material items are tax deductible to the extent allowed by the IRS. Please check with your accountant or tax preparer. In addition to the items listed below, please check out our wishlist on Amazon. Register BFC as your Amazon Smile donation recipient and BFC will receive a monetary contribution for everything you buy. * Perhaps most of all, we wish for you to join us. Are you able to share your time, skills, and energy, by volunteering with us in the field to defend the buffalo? Patrol snacks & drinks: coffee, tea, hot cocoa, chocolate, trail mix, granola, dried fruits, more chocolate, nuts and nut butters, other chocolaty things. Your energy, converted into outreach to your local farms and businesses that might support us with food donations. J & V Restaurant Supply (Bozeman, MT): 406-587-9303; www.jvrestaurant.com. Town & Country (Bozeman MT): 406-587-5542; www.tncfoods.com. Gift Card to West Mart (West Yellowstone MT 406-646-9578) to help us with our lodge maintenance needs. (Montana/Local) Efficient wood-burning stoves. All of our structures are wood-burning (log cabins, yurts, and tipis) and we would love to upgrade to more efficient stoves. Top loaders are great! Thermometer: our favorite one that displayed high, current, and low temps broke, as the temperature went below -60! Gift Card to Amazon or Staples to help us purchase office supplies. Thermal bottoms, all sizes: polypropylene, capilene, or wool; no cotton please. Gaiters: waterproof full-length/over-the-calf, large sizes (to fit over pack boots). NNN and NNN BC Ski boots and bindings: all women's sizes; men's sizes 8.5-15. Sorrel style winter boots and liners: especially all women's sizes and men's large sizes. Gift cards to Jake's Automotive (West Yellowstone, MT): 406-646-9500. These will help cover vehicle maintenance, parts, and repairs. Vehicle makers: BFC can field test electric vehicles in a harsh climate and mountainous terrain--and we'll do if free of charge! Four season camping tents: 2-4 person. EZ up canopy to keep the sun and rain off of our volunteer tablers. Collect your friends’ email addresses, and (with their permission!) share them with us so we can add them to our email list and keep them informed of our important buffalo defense work! As you purchase items on Amazon, please consider doing a little shopping for BFC, too!